Free Shipping - UV Dryer Station is a touch of class. The UV Nail Drying Station is one of its kind. 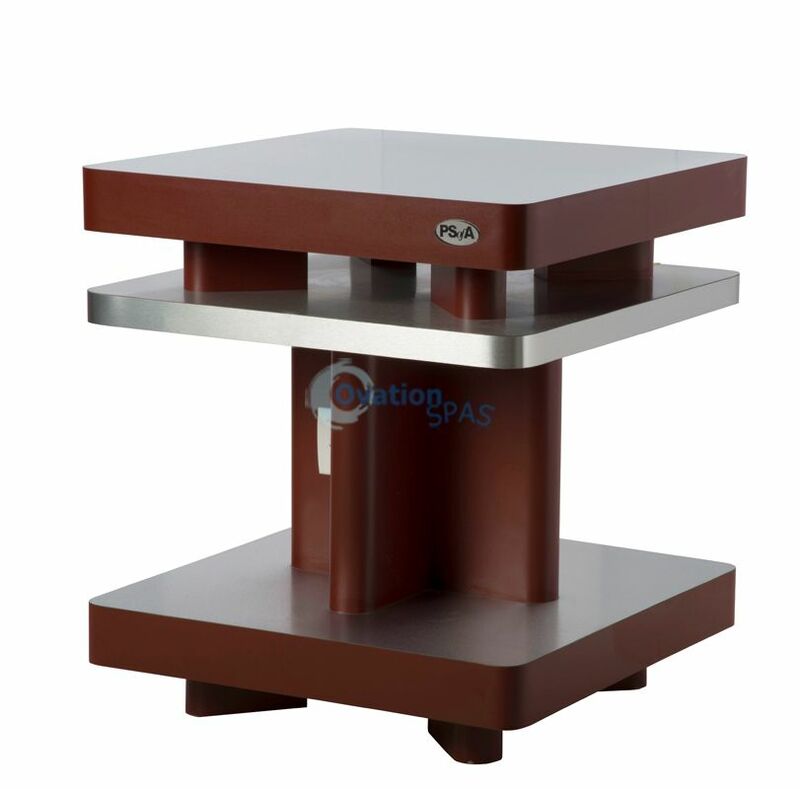 The stylish design comes with granite top to accent your salon or spa decor.